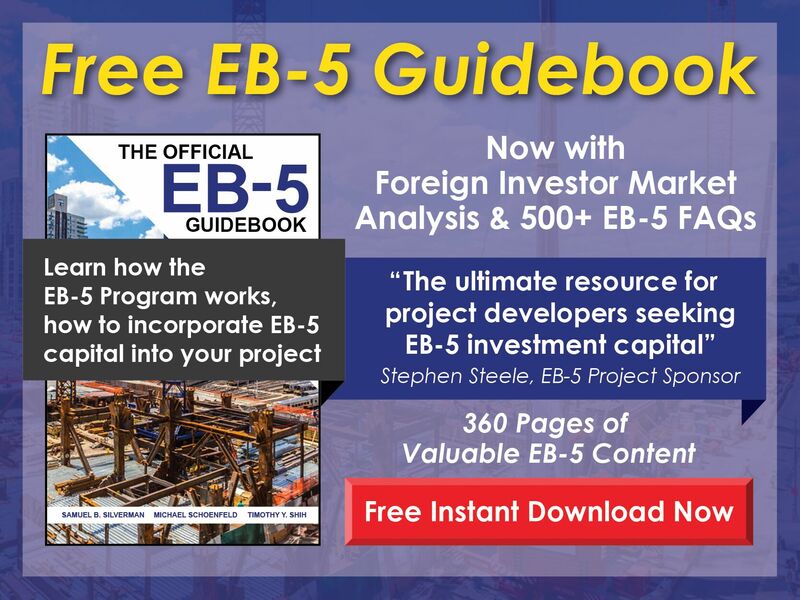 Free EB-5 Evaluation Can an EB-5 investor invest in a regional center project that has already started? 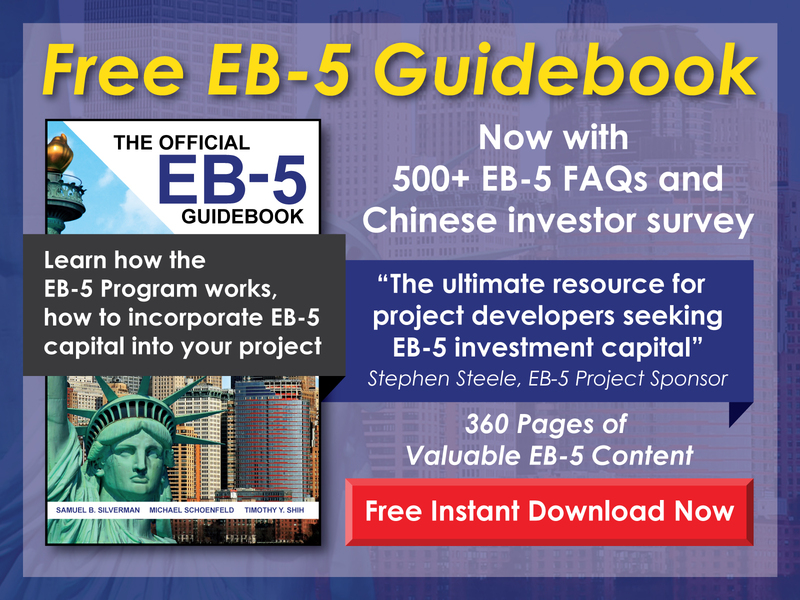 Yes, as long as a project remains open to EB-5 investment, an EB-5 investor may invest in that project. While most good regional center projects close out quickly, it is possible for an opening to be created due to certain circumstances—such as an investor backing out or not meeting the investment requirements. When investing in such projects, it is particularly important to conduct due diligence and retain experienced counsel.